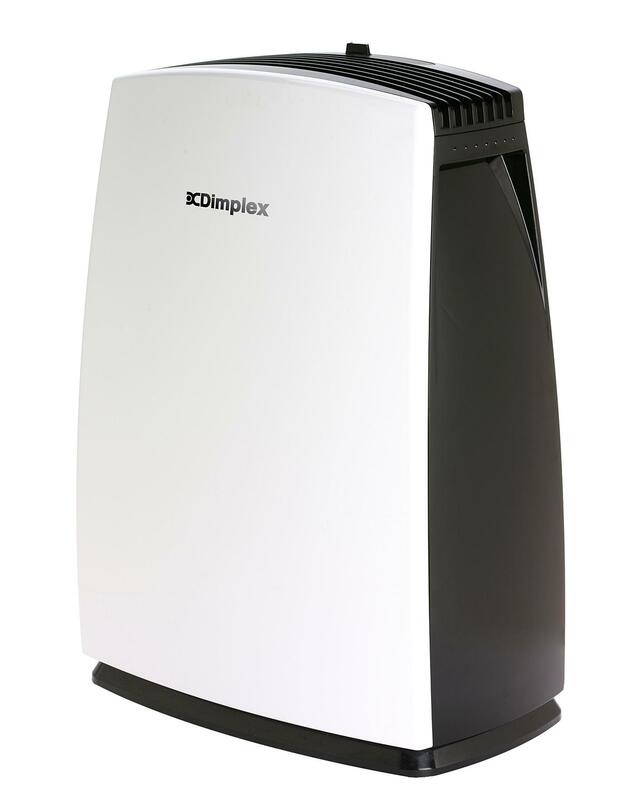 This Dimplex 16L Forté dehumidifier is ideal for reducing the levels of humidity in rooms up to 24m sq. 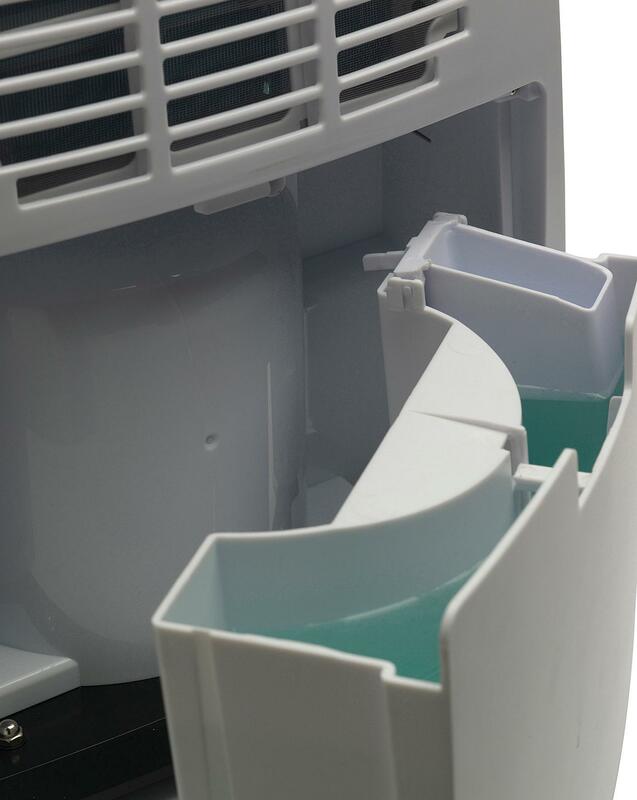 It works by drawing moist air in through the back of the unit and passing it over a refrigerate coil that condenses the moisture in the air and turning it into water, which is then collected in a removable tank. 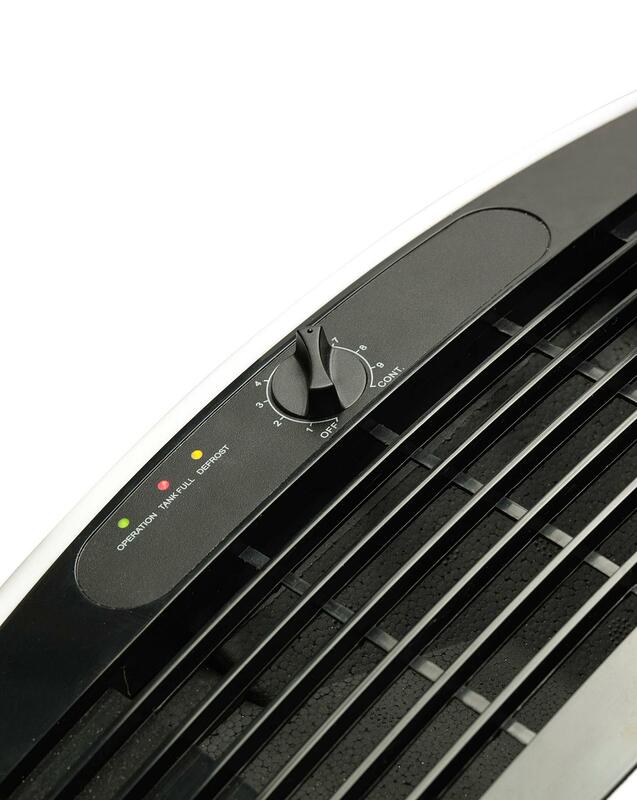 Once the moisture has been separated, the air passes over another coil where it is warmed back up to an ambient room temperature, before being circulated back into the room. 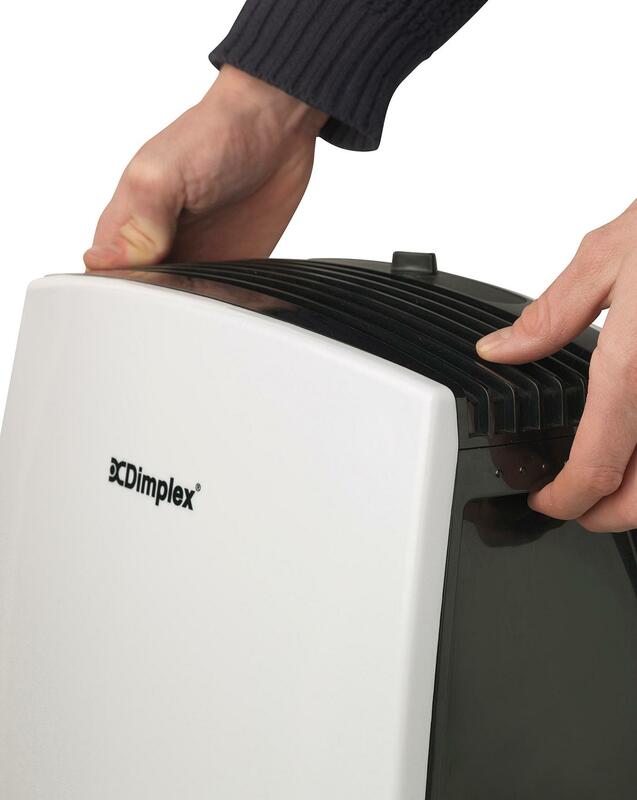 The adjustable humidistat gives you control over moisture extraction according to the humidity of your room, meaning the unit will cycle on and off to maintain comfortable levels of humidity. 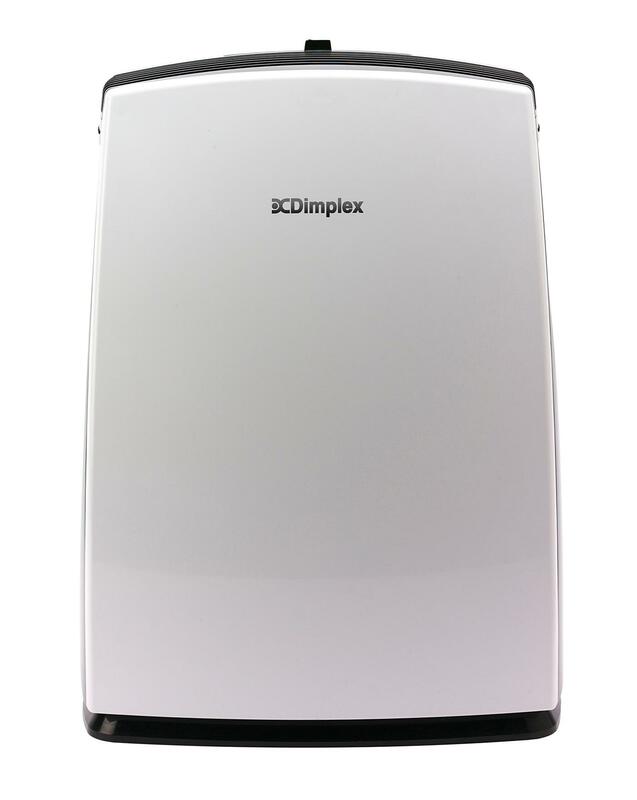 The Dimplex 16L dehumidifier is an ideal solution in rooms where damp is a problem, or in the winter months when condensation can build up on windows. 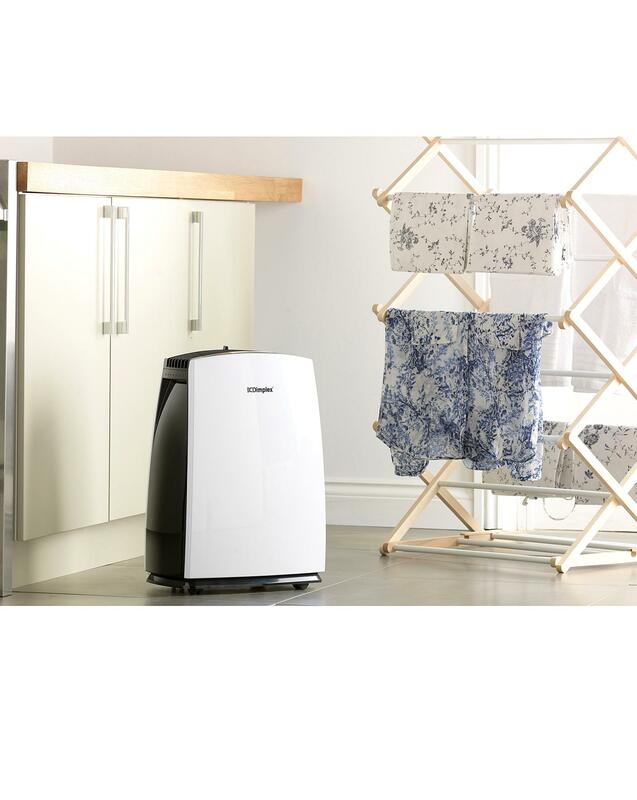 It is also an excellent aid for drying out walls when decorating and will help you dry clothes indoors quicker. Ideal for drying clothes. 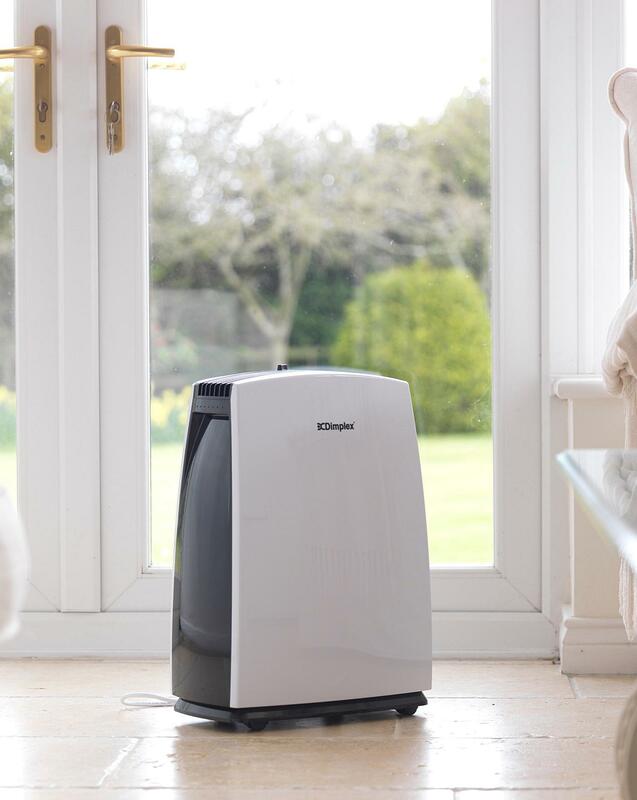 Costs from as little as 4 pence an hour to run and warms rooms up faster when your heating is on. 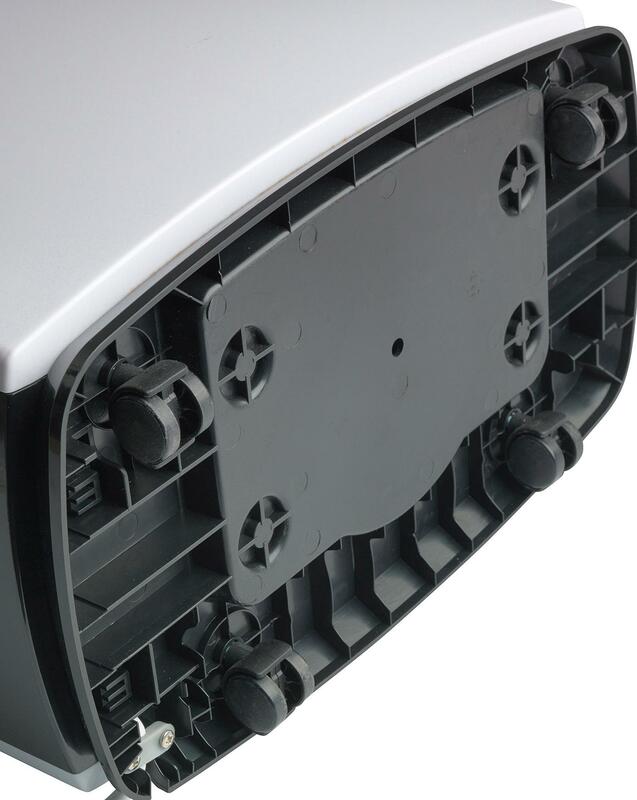 It has a removable water 2.3 litre capacity water tank and will auto shut off when full and a full tank indicator will tell you when the tank needs to be emptied. Should continually emptying the tank become inconvenient, the product has a continuous drain function (14mm PVC drainage hose is required). H.49 x W.36.5 x D.22cm. Weight 10.22kg.